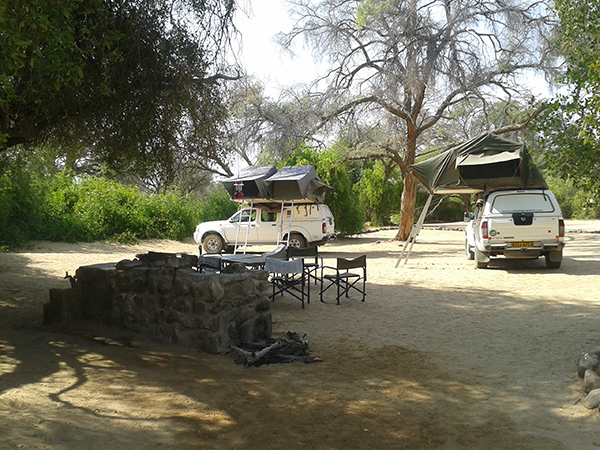 Camping is N$ 150.00 per person per night plus N$ 40.00 per vehicle, which is a once of payment. Children under 13 stay for free. Please note there is no electricity at our campsite, but you are welcome to charge your electric devises at the lodge.